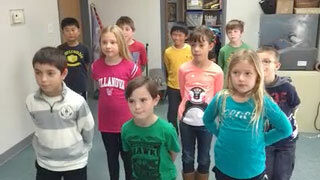 Our music program incorporates singing, movement, dancing, instruments, and theory. 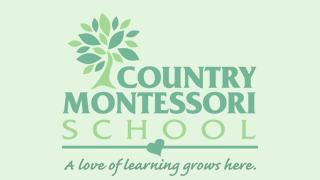 Throughout the school year our instructor prepares our students for the school wide performance called the Spring Fling which is held each May at The Poway Performing Arts Center. 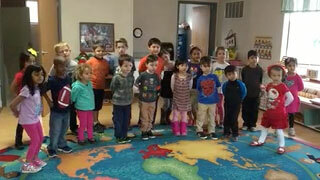 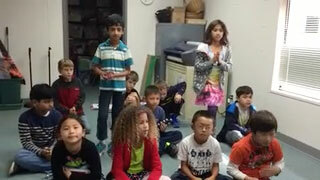 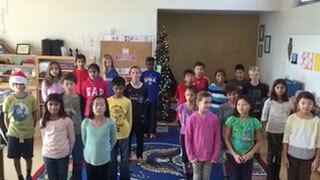 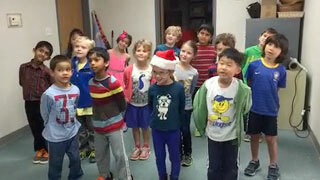 The following are videos of our students from different levels performing holiday songs.